If your calendars are not marked already, it is time to break out the sharpie and highlight the dates October 1st-3rd and get ready for another epic battle in the world of golf. 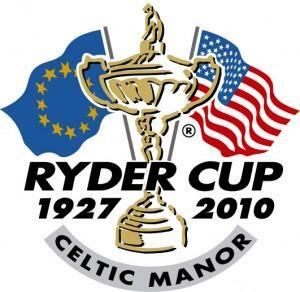 The Ryder Cup is less than a month away and now it is official with both teams rosters set for this great golf matchup. The speculation has been going on for months and many people have been talking about who will be able to be hold the honor for the next two years. Well, now that the rosters are set, let the matchup talk begin. Many golf experts from around the globe believe the European team is just loaded from top to bottom and that too many questions exist on the United States side to have a chance. Not sure I see it that way, but the best part about this event is that it is in less than 1 month and all questions will be answered. The THP Forum has been buzzing from views from both sides of the pond over the last few weeks and you can check out all the Ryder Cup Banter right here. Can’t wait to see the Molinari brothers playing together!